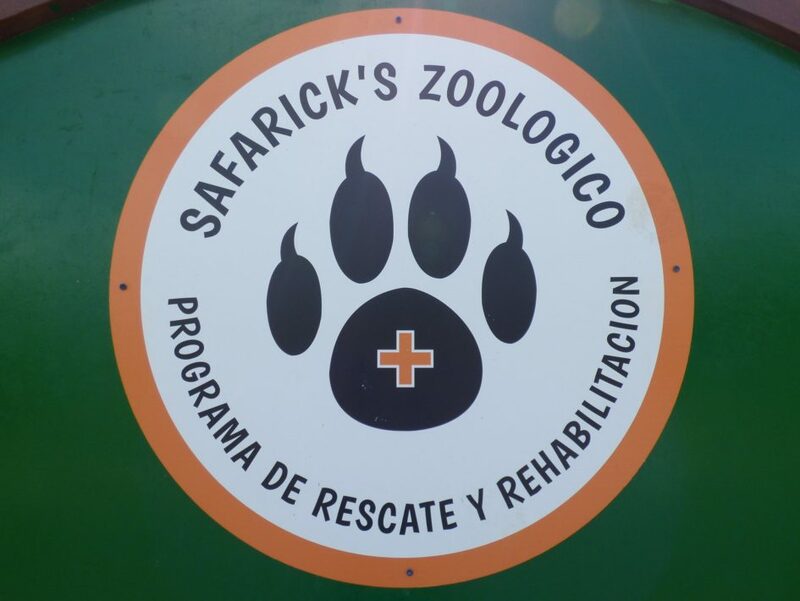 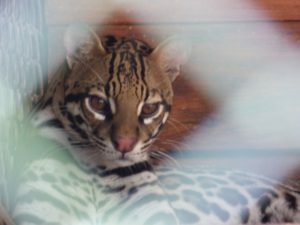 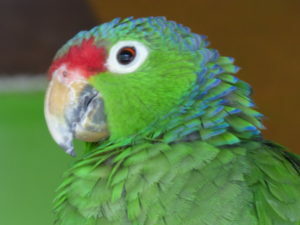 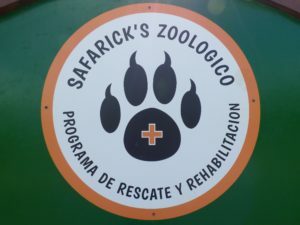 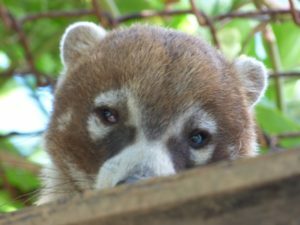 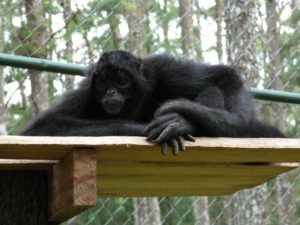 An animal rescue and rehabilitation program, about 30 minutes out of Colon. 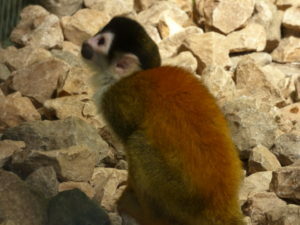 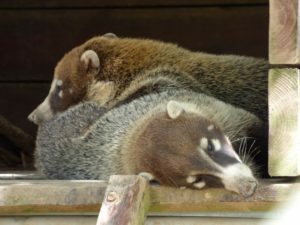 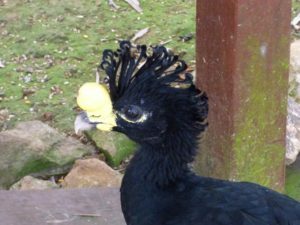 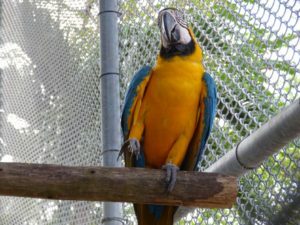 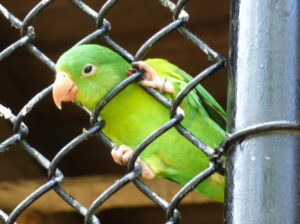 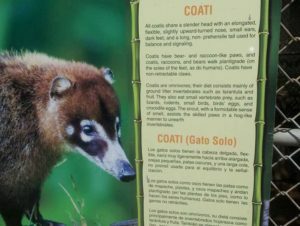 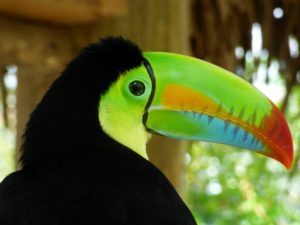 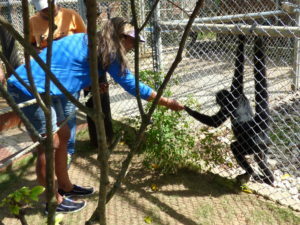 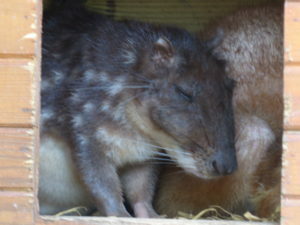 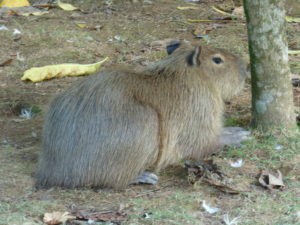 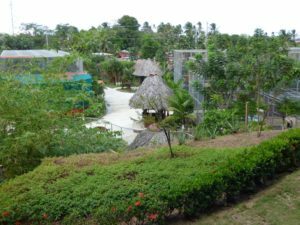 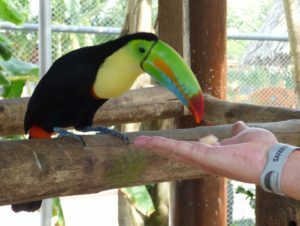 There is a walk-through aviary (with toucans), a butterfly enclosure, monkeys, coatimundis and more. 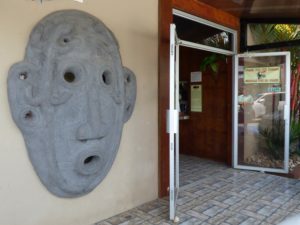 Go to the website to get coupons and make bookings. 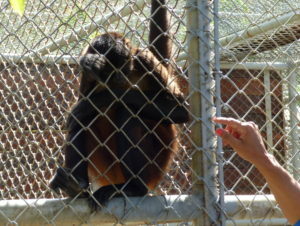 Although it is a small facility, there are lots of enclosures to check out. 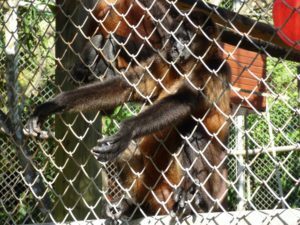 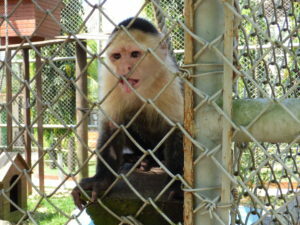 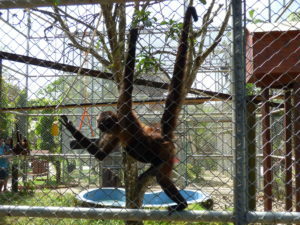 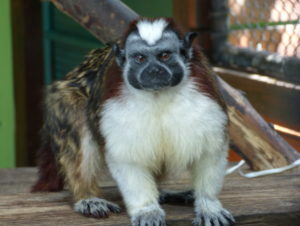 A lot of the animals are rescued from people who were keeping them as pets, including lots of monkeys. 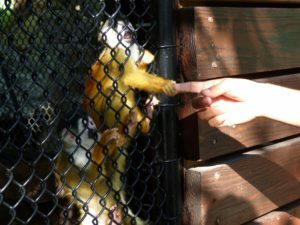 If you are lucky enough to walk around the park with the right staff, you might get to hold hands with some of them. 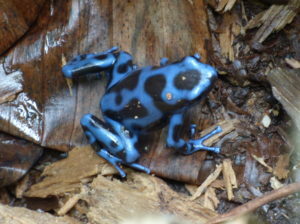 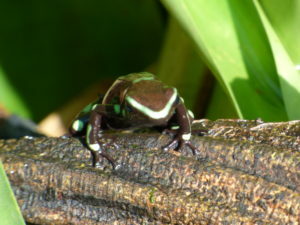 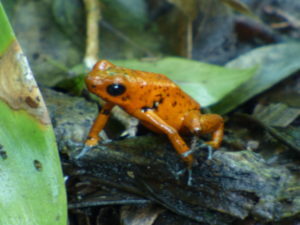 There is a great exhibit with some of Panama’s brightly coloured frogs. 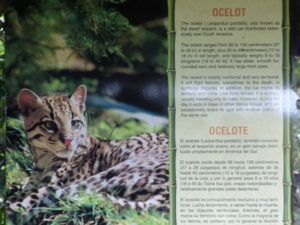 You need to spend some time here to pick out the tiny animals, then you will wonder how you missed them. 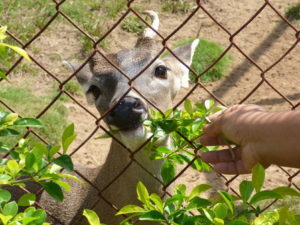 All sorts of exotic animals are now cared for in the park. 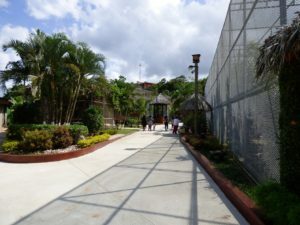 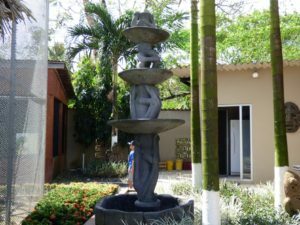 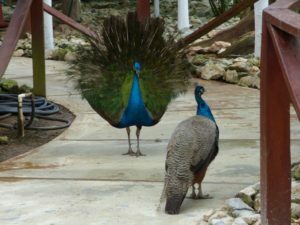 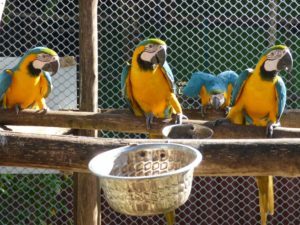 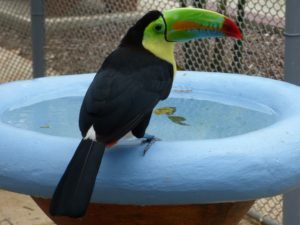 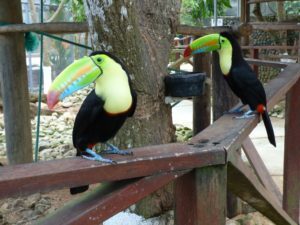 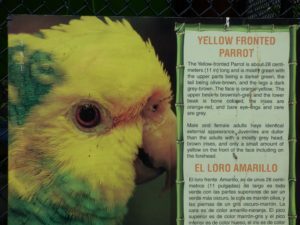 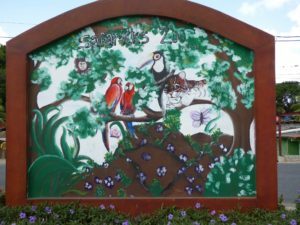 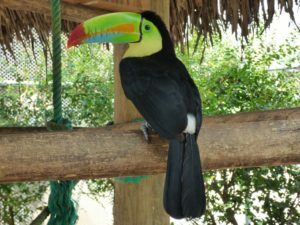 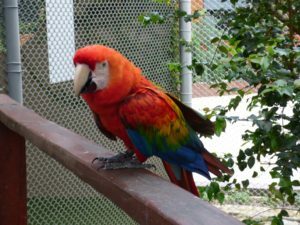 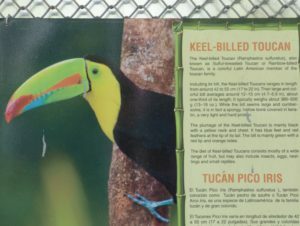 A butterfly enclosure was recently added with magnificent examples of Panama’s many varieties, and there is a walk-through aviary with toucans and other tropical birds. 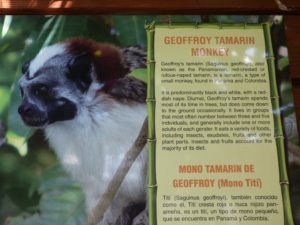 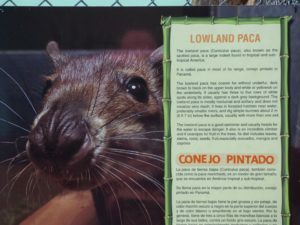 All of the exhibits have information plaques to tell you about the animals. 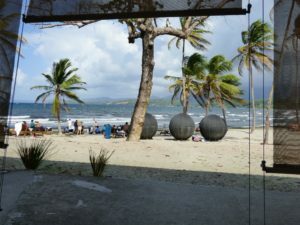 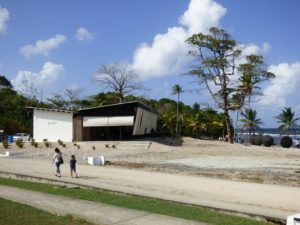 Safarick’s is associated with nearby Bala Beach, where you can go for lunch right on the shores of the Caribbean. 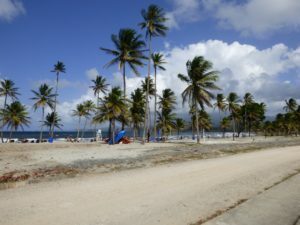 Safarick’s is right on the road to Portobelo so could be combined with a trip out there.